As Benjamin Franklin once said, “there are two certainties in life — death and taxes.” He was right. Owning your own hospitality business means that some part of your working life will involve sorting out taxes. Nobody enjoys doing their taxes (nobody I’d like to meet, anyway). They’re tricky, time consuming and boring. It doesn’t have to be that way, though. Working out tax is always going to be a chore, don’t get us wrong, but it can be a quick and pretty painless one if you keep good records and know what you’re doing. These are all payable through HMRC’s Government Gateway service, which acts as a one-stop shop for setting up your business, filing tax returns and reports, and paying taxes, as well as providing loads of official information and guidance on all things tax-related. If you’re using an accountancy package like Quickbooks or Xero, you may also be able to file tax returns automatically through them, and they are likely to have their own tax advice. The most important date of the financial year is the 6th of April, which is the start of the financial year for most businesses. You can start filing personal and corporate tax returns for the previous financial year on this date, although you have until the 31st of January the next calendar year to file. This means that for the 2017-18 financial year, the absolute latest you can file your taxes is the last day of January 2019. This is also the deadline for the first payment on account for the previous financial year’s taxes, if you are self-employed. The second of these is due on the 31st of July that year, while the final, or ‘balancing’ payment is due on 31st of January, the next calendar year. Before we go further, a disclaimer: this isn’t, legally speaking, tax advice. This guide will do its best to explain the ins and outs of taxation for your hospitality business, but if you need any more advice or information, either go to the HMRC’s website or contact an accountant. You need to pay corporation tax if you trade as a private limited company, with a filing at Companies’ House. Corporation tax is tax paid on your business’s day-to-day profits. You need to pay this if your bar, restaurant or cafe is incorporated as a limited company. That means if you’re working as a sole trader, this section won’t apply to you. There is a single corporate tax rate of 19%, levied on all profits, as well as chargeable gains – applicable profits made when selling off company assets like property or machinery. • Company tax returns, which are registered with HMRC. You should work on your annual accounts first, as you need to use part of them as the basis for calculating your tax returns. You have to file an account with Companies House every year, and they’ve got a pretty strict format. They have to contain certain elements. These include a balance sheet, a profit and loss account, and a signed directors’ report. The balance sheet is a snapshot of your business at the end of your financial year – usually the 5th of April, but you might have chosen a different year end date. This includes cash, any debts you have and any money you are owed, any money that investors might have put into your business, as well as property and equipment. All equipment loses value over time. This is called depreciation, and you need to take this into account when calculating your business’s holdings. The easiest way to calculate this is to use what is known as the straight-line method. It is worked out by taking the value of the asset in question less its salvage value, which is what you think it will sell for once it is no longer useful, and dividing it by the number of years you believe it will be useful. So, if you buy a laptop for £1000, and think it will be useful for five years, when you can sell for £200, it depreciates by £160 per year. Most accounting packages can calculate depreciation automatically once you record purchasing an asset. There are other methods for calculating depreciation but the straight line method is the most useful for small businesses. 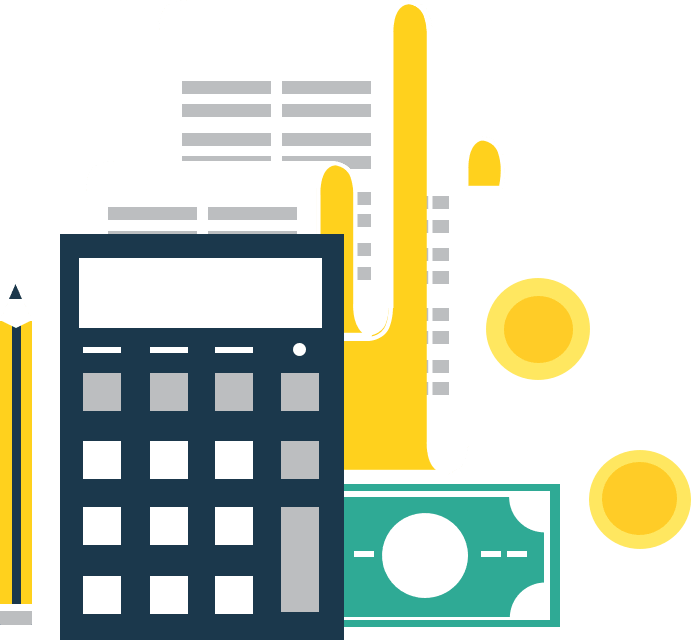 It doesn’t include money that you’re owed, money that you owe, or money you’ve spent buying fixed assets – assets that depreciate – because they pop up again on your balance sheet. If you’re registered for VAT, all figures on your P&L account have to be exclusive of VAT – this goes on your VAT return. If you’re not registered, all figures include VAT. Your coffee shop is likely to have a hefty P&L account: just think about how many sales you register every day, every week, every month. 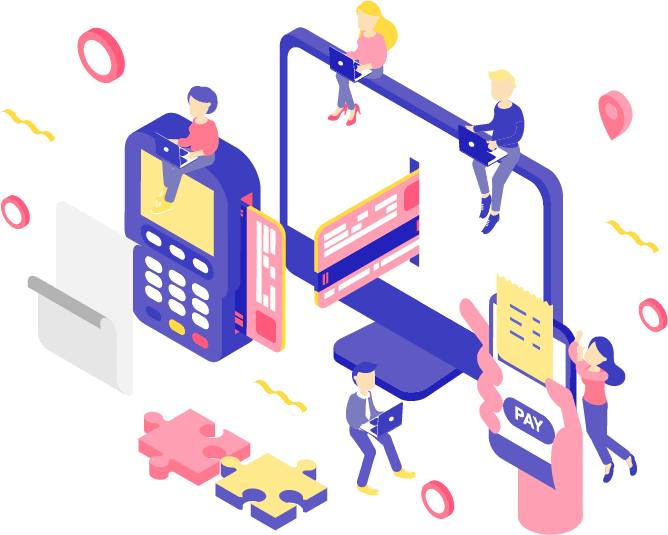 However, if you’re using a modern point of sale system, you’ll be able to either export your sales to a spreadsheet and import them into an accountancy package like Quickbooks or Sage, or export them directly to the package. You pay tax based on your profit and loss account, so it’s important to make sure that this section is accurate. If you’re registered as a ‘micro-entity,’ meaning that you have a turnover of £632,000 or less, less than £316,000 on the balance sheet, or 10 employees or fewer, you don’t need to submit a directors’ report. From these figures you can work out your net trading profit. You also need to detail loans, money owed by creditors, and money you owe as a debtor, as well as any money made by other means, such as bank interest, interest on loans, gains on investments, and through sale of assets. There are a number of deductions you can make – these are monies that you’ve spent or received that do not count towards tax. There are other deductions you can make, which are detailed on the HMRC’s website, but these are the ones you’re most likely to encounter when managing your business. Once you’ve entered these figures, either the HMRC’s online form or your accountancy package can work out what tax you owe, as well as any reliefs or credits you qualify for. You can also claim submit claims for overpaid taxes now. As well as this, you may have to pay capital gains tax if you have made a profit on the sale of any business property, equipment, or other assets. This means that if you bought your cafe for £150,000 and decide to sell the building for £250,000, you will have to pay a 28% tax on the £100,000 profit. This means that you will have to pay capital gains tax of £28,000. 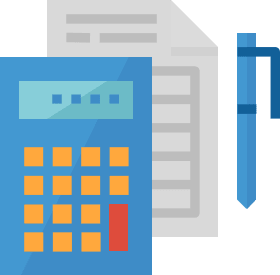 If you’re set up as a sole trader or a partnership where you and your partners have personal liability for the business, then you do not need to pay corporation tax, or file accounts at Companies’ House. Instead, because there is no legal separation between you and your business, any money that your business makes counts as personal income, on which you have to pay income tax. 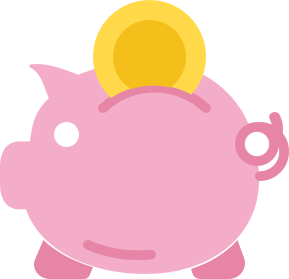 Unlike corporation tax, which is paid at a flat rate, income tax is a progressive tax, meaning that the percentage you pay will increase depending on how much you make. Although the tax return you submit as a sole trader or partnership will be simpler than the full corporation tax document, you will need to work out your turnover, profits, and expenses in a largely similar way. You will also have to pay capital gains tax at the lower, personal rate of 20%, and there is a £11,300 tax-free allowance. No matter whether you’re set up as a sole trader or a limited company, all businesses have to pay Employers’ National Insurance contributions, as well as compute their employees’ portion of National Insurance payments, income tax, and student loan payments, as part of running payroll. Collectively, these taxes are known as payroll taxes. Employers’ National Insurance has to be paid for any employee who you pay above £157 per week. If you run a limited company, you also need to pay Employers’ NI for yourself. If you pay yourself through dividends rather than (or as well as) payroll, you need to pay dividend tax, as well. It’s crucial to have a robust system for running payroll: Sage and Quickbooks both offer well-regarded packages, while HMRC offers a basic system, although it does not have the ability to generate a payslip. Once you have found a system you are happy with, you need to run payroll each month, and give your employees payslips which detail their gross pay, any PAYE deductions, and their net or take-home pay. Student loan payments and pension contributions are both paid as payroll tax, and are deducted from employees’ payslips. HMRC require you to submit a Full Payment Submission by the 22nd of the month after payroll has been run. This report includes the full amount you’re paying your employees, and total deductions. You also need to pay the full balance for your share of PAYE taxes by this date. You can only charge VAT if your business is properly VAT-registered with HMRC. You have to register if your business had a turnover of £83,000 or higher in the last tax year, although you can voluntarily register if you had a lower turnover. If you are VAT-registered, you have to charge VAT and document every transaction you make, but you can also reclaim VAT on business purchases. Pretty much every item you buy or sell is VAT-rated. There are three rates of VAT: 0%, the reduced 5% rate, and the standard 20% rate. If you are VAT-registered, there are a few things you need to do with every receipt and invoice you generate in your day-to-day business. You need to show your VAT number and information for each transaction, as well as provide VAT receipts for every transaction. You also need to show the “time of supply,” which is the date that the transaction took place for tax purposes. You can reclaim VAT paid for virtually any business purchase (unless it was for a zero-rated service or good), including vehicles used for business purposes, and employee travel expenses. To do so, you need to register these purchases on your VAT return. If you are VAT-registered, you need to submit a VAT return every quarter on the HMRC’s Government Gateway. A VAT return needs to include all invoices and receipts that you issue and receive in that quarter, as well as any import or export documents. The best way to keep track of this is in a dedicated VAT account. 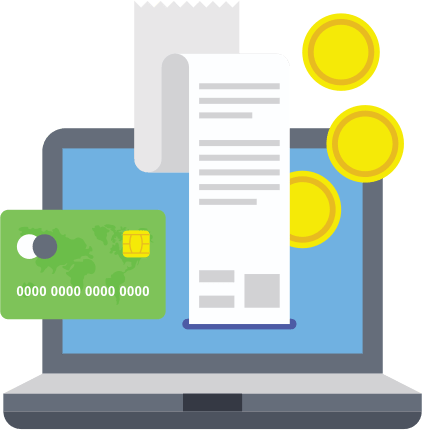 A VAT account includes details of any applicable purchases or sales you’ve made, including on goods purchased from or sold to vendors from other EU countries. Keeping a detailed VAT account means that you can compute the VAT you owe HMRC and the VAT you can claim back. 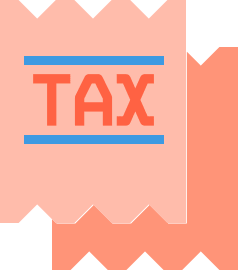 Although this guide has tried to be as comprehensive as possible, it is by no means exhaustive – as we said earlier, you may well find that you have to pay other taxes. If this is the case, then contact either HMRC or an accountant who can offer specialist advice.